So, what do millennials want from pharmaceutical brands? For millennials, patient-centricity translates to authenticity. One brand that has this down pat is vitamin start-up Care/of. From a quick survey for shoppers to determine the vitamin combination best for them, to personalized packaging, Care/of makes each shopper feel unique and, as suggested by their name, cared for. Care/of also provides all their product information in a succinct, easy-to-digest format that cuts to the chase—a different approach to most pharma marketing, which tends to equate complicated language with efficacy and expertise. Millennials value this transparency, which has proven to be a successful approach for other brands such as Everlane. Though a different industry, Everlane has been a champion in millennial marketing, building their brand’s success in a mere seven years and competing with the world’s biggest fashion powerhouses. Finally, to grab millennials’ attention, you must go to them. And you must be accessible to them. Their lives are spent online, and they’re willing to get their healthcare digitally. In fact, they prefer it. 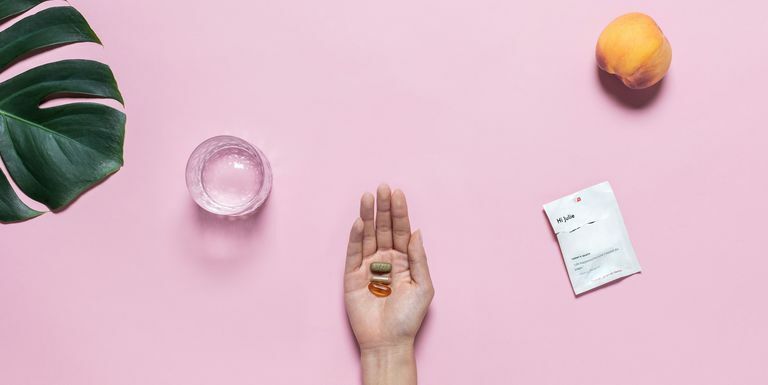 Pharma marketing will have to accept and adapt to the fact that Instagram, Facebook, and online ads are where they’ll have to speak to millennials if they want their attention.